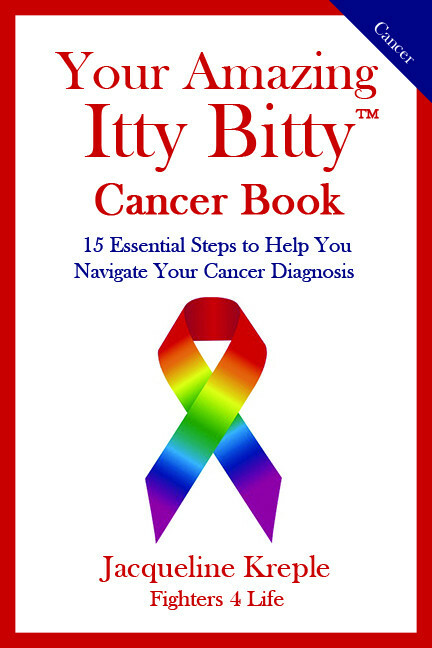 Let Us Help You Navigate Your Cancer Diagnosis! A cancer diagnosis is a game changer. It turns your world upside down. It is important get on top of this disease – right from the first day – by knowing what to do and who to contact. Fill in the form on the right to Help You Navigate Your Cancer Diagnosis!